advice we think will help you at shopping. technology stores and also food courts with many options to eat and drink. 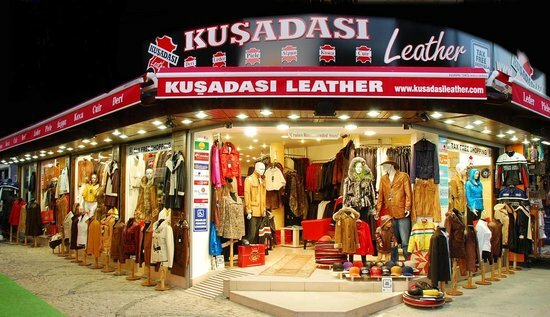 *There are several streets and avenues in central Kusadasi that are famous for shopping spots. mall and biggest one is Kusadasi AVM shopping mall where just 5 km outside Kusadasi. *The Kusadasi Grand Bazaar is near the Kusadasi Port and hosts around 150 shops and stores. well as clothing,souvenir,decorative items there.